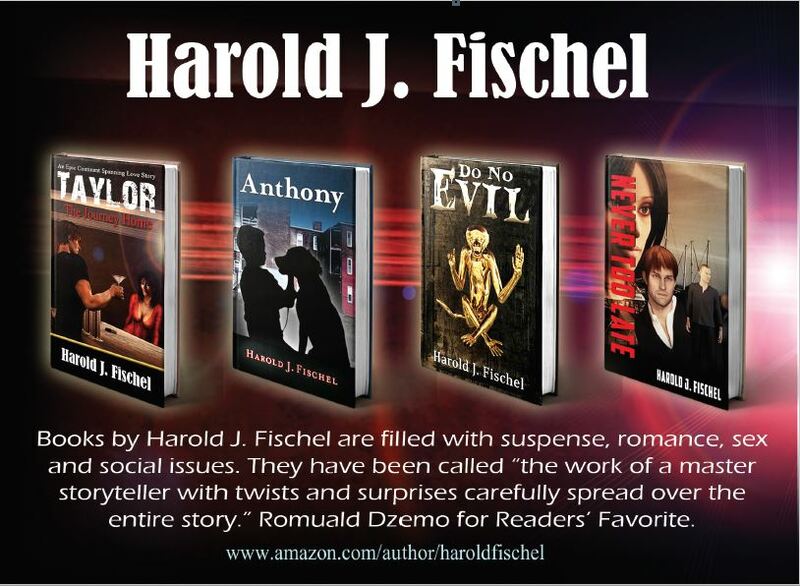 Anthony by Harold J. Fischel is a wonderful story of sadness, tragedy and hope. Anthony is the secret love child of a famous US General Bruce Walker and his mistress, Yuni. When Bruce Walker dies in a plane crash, though he has left a considerable amount of money in his will for his mistress and his son, the court rules against her and Yuni is forced to move into a tiny apartment in New York. Anthony becomes an easy target for the bullies who make his life miserable inside and outside the school, while Yuni is battling cancer. But things change for him slowly after an attack on him which makes him fight back. He grows to become tall and physically fit like his father. But as situations improve, another tragedy strikes. Now this time will Anthony be able to get through it? The story evokes poignant feelings and it is wonderfully narrated. All the characters have important roles that have been portrayed well. Anthony’s growing up and leaving behind a troubled childhood, to finally becoming a responsible husband and father has been developed well. His leaving behind the stigma of being an illegitimate son and then holding down an important job position is true to the times and resonates well with readers. The language is simple as it targets young adults. The story line is fascinating, which will make it difficult for readers to put the book down. On the whole, it is a very interesting book.